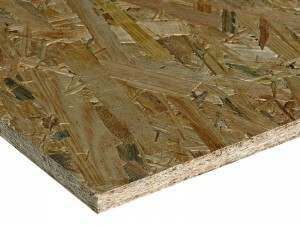 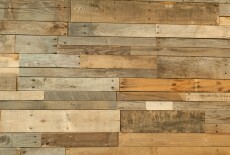 OSB (Oriented Strand Board) is a material made out of large wood shavings glued together with resins and wax applying high heat and pressure. 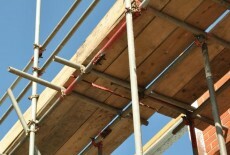 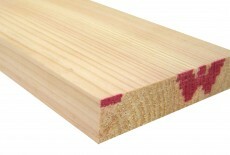 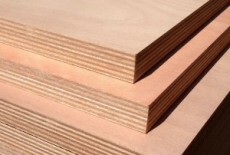 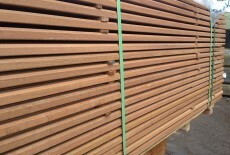 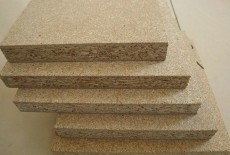 It is becoming more and more popular, especially in constructions to substitute plywood, due to its good strength and lower price. 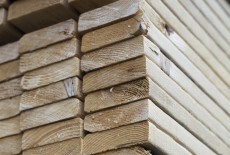 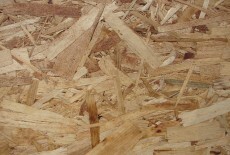 OSB does not need old growth trees to be produced, and generally contains less formaldeyde than plywood and other wood materials. 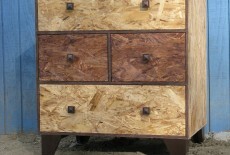 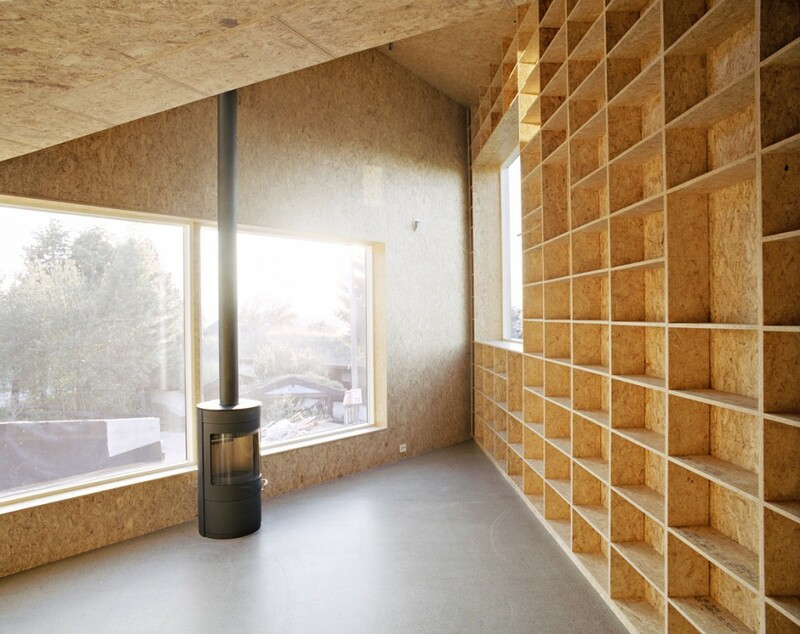 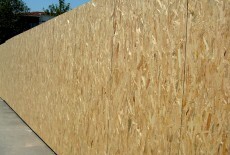 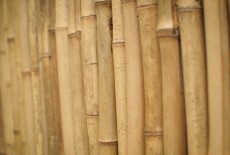 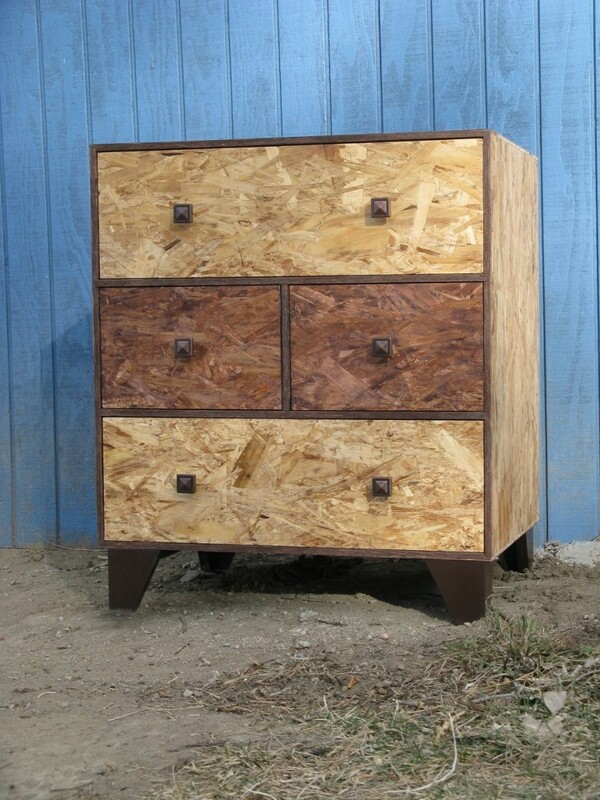 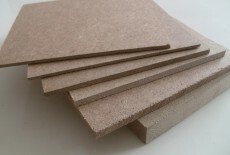 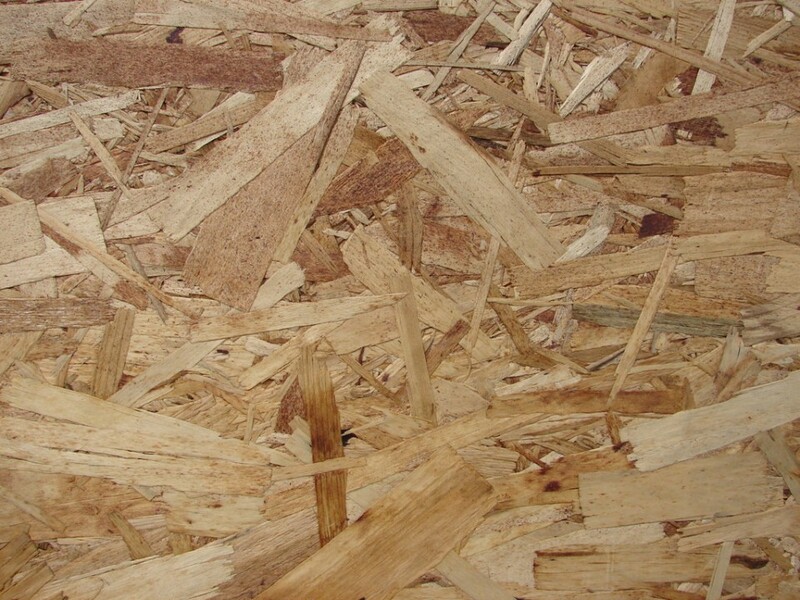 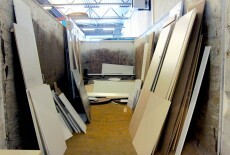 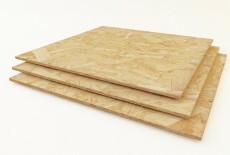 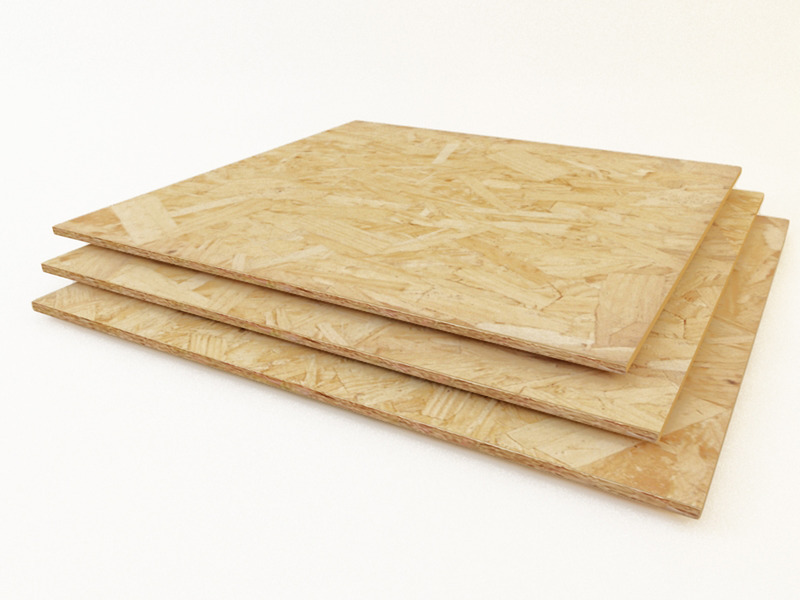 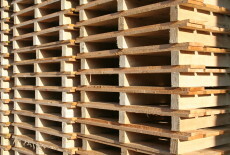 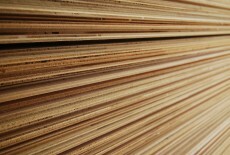 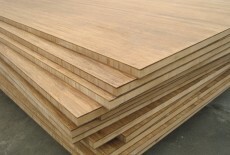 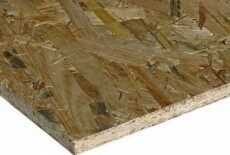 OSB needs high heat and pressure to be produced, just like plywood, particleboard and MDF.